.G-Star Raw. 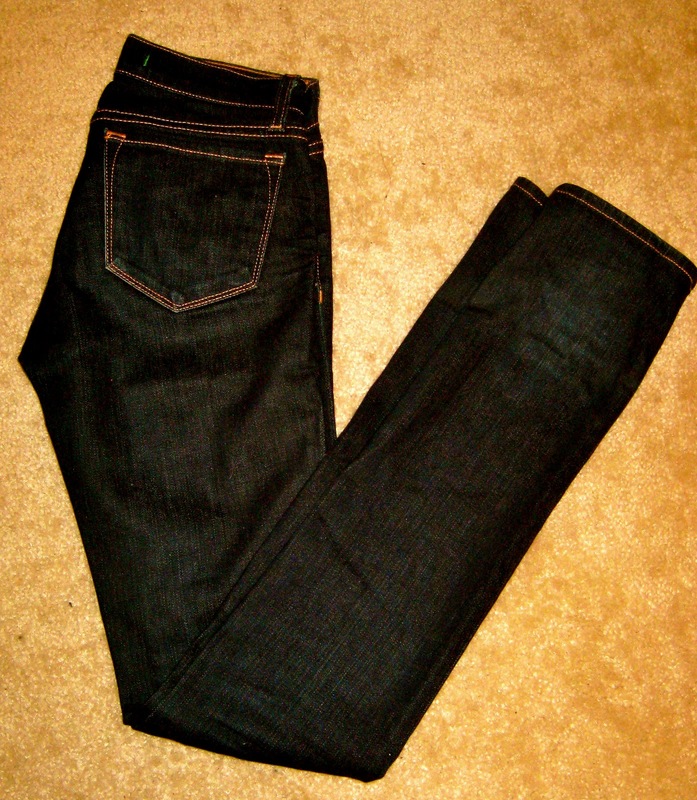 low T skinny jean. J Brand. Pencil Leg jean. .Skinny jeans are wonderful for fall because they look great with an awesome pair of boots.Love J Brand and G-Star Raw.